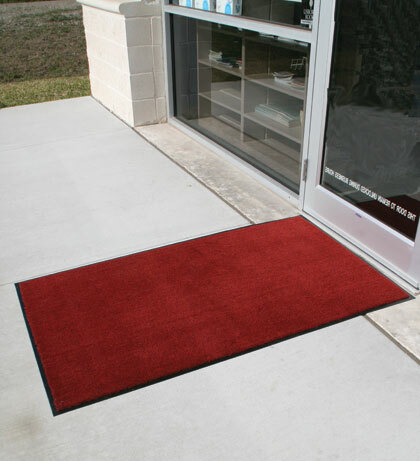 Poly-Olefin Carpet Entrance Matting is designed for use in light to medium foot traffic areas. 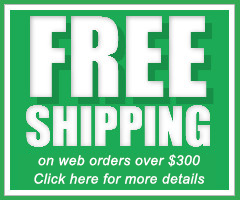 Poly-Olifen Carpet Entrance Mats are made of a durable filament olefin and bonded to a slip and stain resistant base. The tweed pattern is most popular for how well it hides dirt.